To celebrate different festivals, it is necessary to decorate the rooms. Choosing the best curtains for the bathroom will bring the true spirit of the festivals. Decorating the rooms and bathrooms depends on the mood and taste. The mood of a person sometimes depends on the change in the place, depends on the festivals and much more. According to the mood, now various designs of curtains are available. Christmas is one of the colourful celebrations that include several decorations in the houses like beautiful lights, a huge number of balloons and much more. As the festival is in the winter, most of the customers choose the woollen type of materials for their homes. To match with the decoration of the homes, the customers choose woollen types of shower curtains. These curtains will bring a unique feeling in the festivals time. During the Christmas time, plenty of designer shower curtains are available in the markets. These curtains have some designs of Santa, cartoon characters, plain red colour or in some other styles. Children love these shower curtains as they will see their favourite characters even in the time of bath or shower. The shower curtains which are of woollen materials need some proper maintenance. In the markets various plains shower curtains are available. The plain shower curtains help the children to do several colourful patterns of their choice on it. Festivals always bring the family together. The idea of taking a plain shower curtain works well in holi. The whole family will enjoy while painting the curtains with funny cartoons shapes, multicoloured polka dot designs and much more. These funky shower curtains will enhance the beauty of the bathroom in a more realistic manner. Hard work is not necessary for these types of shower curtains, and it also requires less maintenance. These funky curtains are now becoming a trend among the youngsters. They are designing their curtains for the bathroom which add a unique style to the bathroom. Diwali is the festival of lights. Everyone decorates their homes with the beautiful light and colours. Similarly one chooses beautiful curtains for their bathroom which will match the scenario outside. 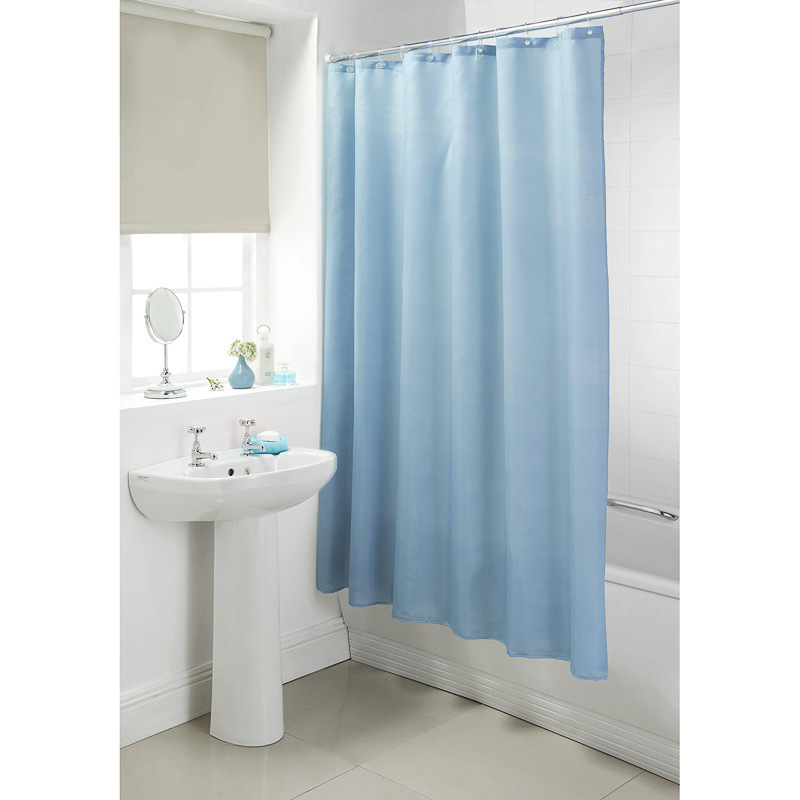 Customers choose light coloured shower curtains to maintain peace during the festivals. Some choose the curtains which have some patterns of lights and candles in the design.Variously designed curtains are available during the Diwali, but they need some proper care and maintenance. A countless number of curtains are there in the markets which will suit the decorum of the bathroom during the festival.According to various festivals, customers are buying the shower curtains. They see the design, length of the curtains, materials, retention power of the curtains as well as about their maintenance ability. They choose the curtains according to the ceiling. They measure the length the tub, choose the rod, selects designed rings and then they hang those beautiful curtains in the bathroom.